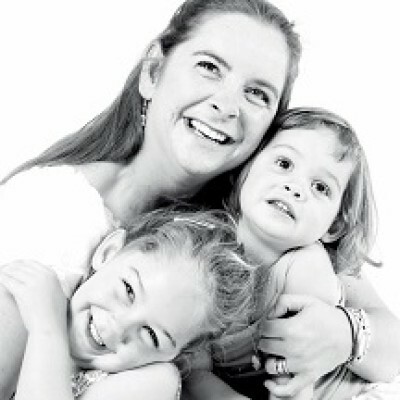 Gayle Botes started with the George Methodist Children’s Church in February 2015, she has two beautiful daughters Isabelle aged 10 and Katelyn aged 8. Gayle loves Children’s Ministry and has a passion for God. She heads up ministries that help feed children in need. Gayle also enjoys reading and spending time with her kids. Gayle has a beautiful, gentle and quiet spirit that draws people in and immediately puts children at ease – creating a wonderfully welcoming environment in our Children’s Church.